The Maine band, the Ghost of Paul Revere, sings a ballad from the Civil War about Maine soldiers that lawmakers are considering as the Maine state ballad. 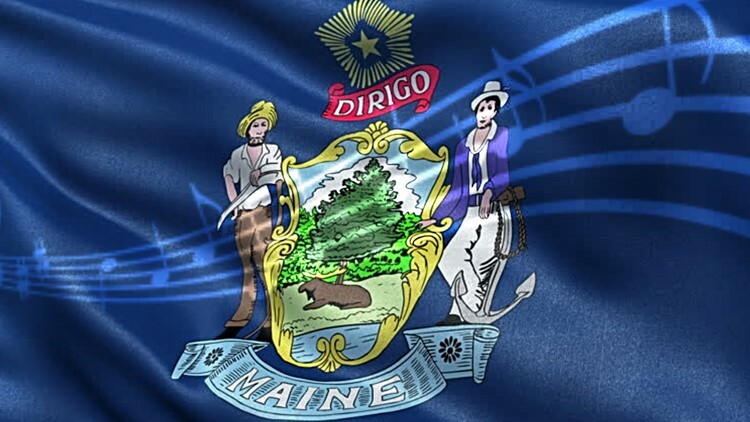 AUGUSTA, Maine — A Democratic legislator wants to declare a song about Maine's most renowned Civil War soldiers as the official state ballad. The Portland Press Herald reports that Democratic Rep. Scott Cuddy's bill would name "The Ballad of the 20th Maine" by the band The Ghost of Paul Revere as the state ballad. Lawmakers referred the bill to the committee on April 11 but no public hearing is listed online yet.